The Mazda strives to build cars that are fun to drive, but also provide high levels of environmental and safety performance. This is why Mazda is known for its commitment to performance and innovation. 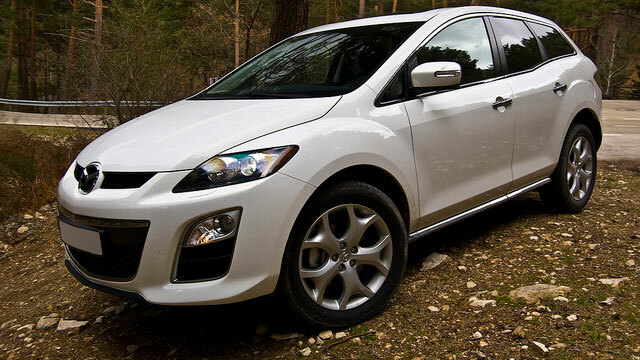 Popular models of the Mazda brand include the Miata, Mazda 2 and Mazda 6. 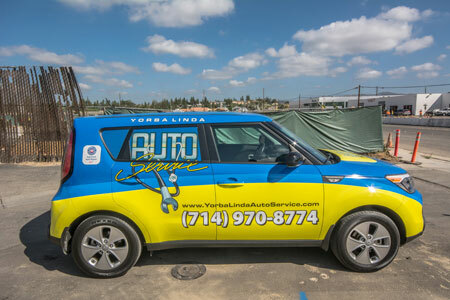 Yorba Linda Auto Service has the experienced technicians and the advanced equipment to provide the best service and auto repair for your Mazda car, truck or SUV. For all of your Mazda repair needs, schedule an appointment with Yorba Linda Auto Service today.